More men than ever are taking an interest in their appearance and having plastic surgery or non-surgical cosmetic treatments to improve the way they look and feel. However, a lot of plastic surgery information and resources are written with women in mind. As a result, men may have lingering questions or concerns about finding suitable care. To help clear up some of the confusion, Dr. Douglas Stevens shares what male candidates should know about plastic surgery. 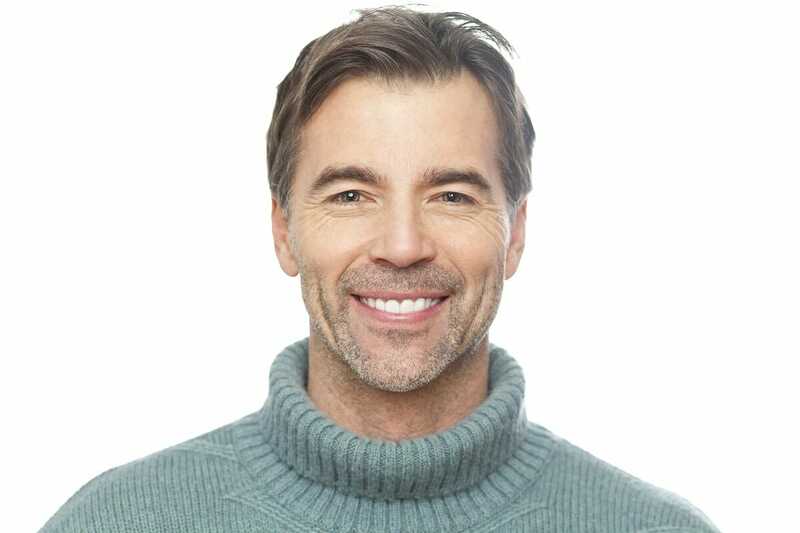 Most male plastic surgery candidates are looking for conservative treatment that will yield natural-looking results. And to achieve natural results, it is important to consider the experience and qualifications of the plastic surgeon you select. You want someone with the proper education and training to perform your desired procedure(s). You also want someone that understands the differences in techniques used to rejuvenate a man’s appearance versus a woman’s appearance. Your surgeon’s communication skills, patience and empathy are also important, as those qualities will influence your overall experience. Attending an in-person consultation with a prospective surgeon can tell you a lot about his or her approach to patient care. Don’t hesitate to schedule a few consultations with different doctors to find the right fit. Every patient and plastic surgeon has their own unique idea of what looks attractive. You may come across qualified, experienced plastic surgeons whose aesthetic styles simply do not match your own. To ensure that you select the right surgeon for your treatment needs, look at examples of his or her work. Most surgeons have an online before-and-after patient gallery or photos available in the office. If you get the sense your surgeon’s style does not align with yours, there is no harm in looking for another surgeon. As you think about what you hope to achieve from plastic surgery, try to keep your expectations reasonable. A great plastic surgeon can refine and accentuate your features, but they cannot make you look like a totally different person. They can turn back the clock by a few years, but they cannot stop the aging process altogether. You are more likely to be satisfied with your outcomes if you educate yourself on what is and is not attainable. There will always be risks to any plastic surgery procedure, but you can lower some of these risks by staying healthy. Eat a balanced, healthy diet, exercise regularly, do not smoke, and get plenty of sleep. Limit your consumption of alcohol and processed foods and try to manage stress as best you can. Dr. Douglas Stevens is a leading plastic surgeon who has helped men and women from Fort Myers and beyond look and feel youthful and confident. If you would like to discuss your personal plastic surgery goals with Dr. Stevens, we invite you to schedule a consultation by contacting us today.